X-1R Automatic Transmission Treatment is designed to be used as a preventive maintenance item. 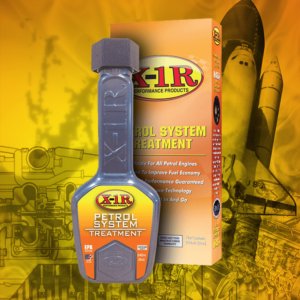 Transmission fluids are subject to some of the highest temperature and pressure regimes in your car. 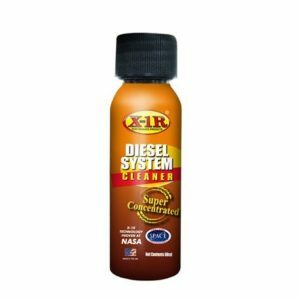 Ordinary transmission fluids breakdown rapidly under these extreme conditions leading to foaming, when this occurs your transmission is no longer protected, the temperature rises and excessive wear and tear takes place. 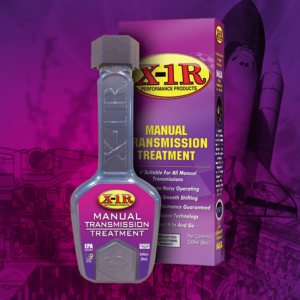 This is why you may experience irregular shifting and an increase in noise and even premature transmission failure. 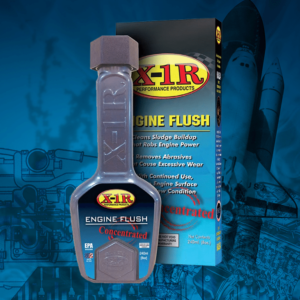 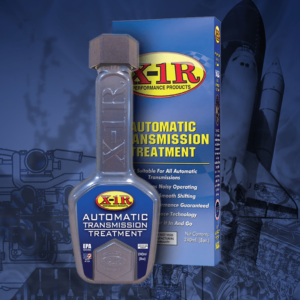 X-1R Automatic Transmission Treatment is specifically formulated to stop foaming and fluid oxidation leading to a smoother, quiter, cooler, longer lasting transmission. 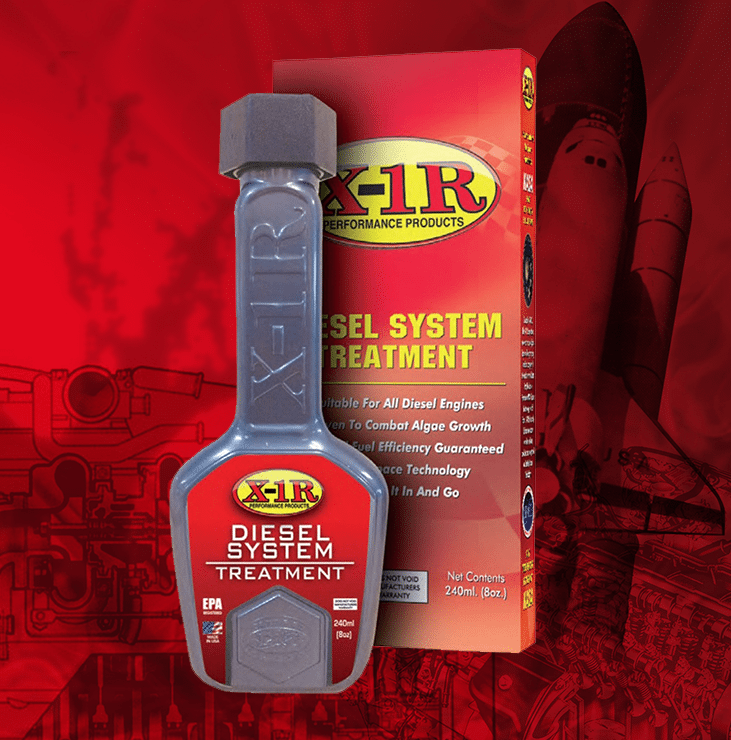 Most manufacturers recommend that you change the oil in your transmission on a regular basis, when did you last check yours? 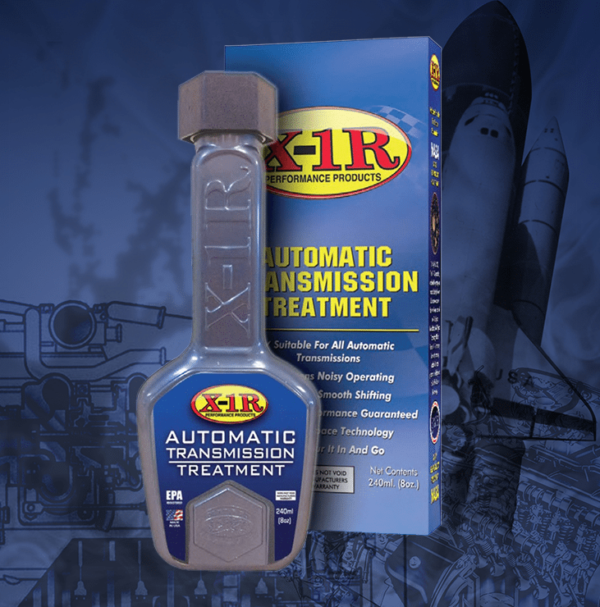 X-1R Automatic Transmission Treatment is designed to be used as a preventive maintenance item. 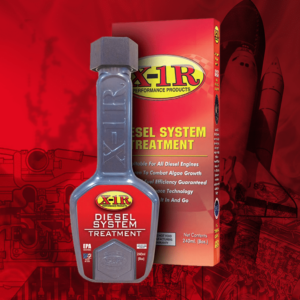 By using X-1R Automatic Transmission Treatment not only will you benefit from the package of extreme pressure agents that it contains, it will also treat all the transmission metal components and extend the life of your seals. 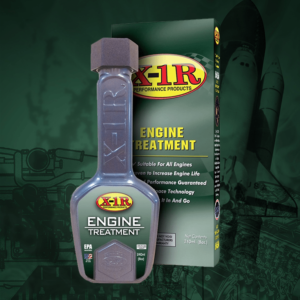 Add one bottle of X-1R Automatic Transmission fluid. Repeat at 20,000 kilometers or two years.